The 24-year-old Japanese beat his Thai rival 21-14, 21-11 in a one-sided clash. 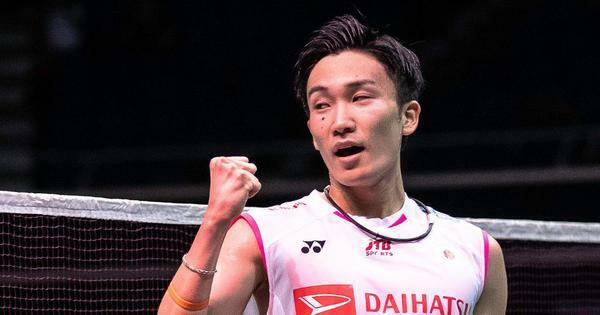 Japan’s Kento Momota outgunned Thai rival Khosit Phetpradab 21-14, 21-11 in a one-sided final to capture the Japan Open badminton title on Sunday. The 24-year-old sank to his knees after a towering smash completed a comfortable win, kissing the Japanese badge on his shirt as he took another step towards redemption following a gambling scandal that threatened to ruin his career. “I was just so overwhelmed at winning and the sense of what I achieved,” said Momota after becoming the first Japanese player to win the men’s singles crown. Momota, who was booted off the Japanese team for the 2016 Rio Olympics and banned for over a year for visiting an illegal casino, had been furious with himself after crashing out of the Asian Games at the semi-final stage last month. 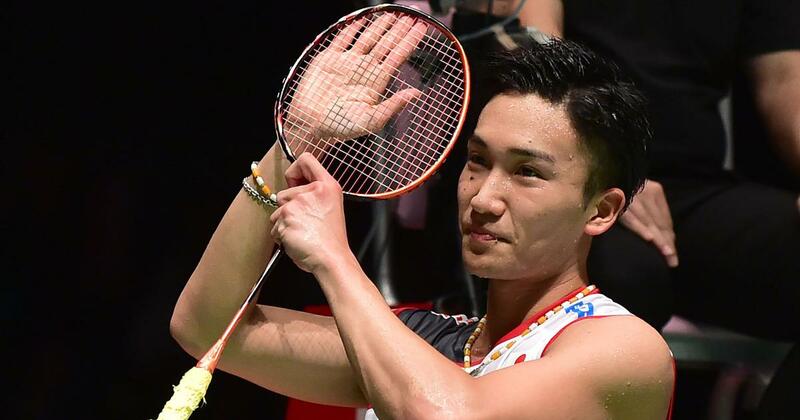 But having beaten China’s two-time Olympic champion Lin Dan in the Tokyo quarter-finals and top seed Viktor Axelsen in the last four, Momota’s run to the Japan Open title was fully deserved as he dominated his matches with his attacking style. “I played loose at the world championships,” said Momota, who became the first Japanese man to win the world title earlier this year. Olympic champion Carolina Marin retained her Japan Open women’s singles title by beating local favourite Nozomi Okuhara 21-19, 17-21, 21-11. The Spanish triple world champion broke her opponent’s brave resistance with a barrage of smashes that finally brought an end to an absorbing contest.